In India, the job market is extremely competitive. Hundreds of young students, fresh out of college with a degree adorning their resumes are waiting for their dream jobs. Yes, colleges do offer placement, but not all of them. Indian economy and the job market which had been pretty stagnant for a while back there has gained momentum owing to the range of new job opportunities that have recently come in. One of the main industries that have experienced a boom would have to be that of Digital Marketing. 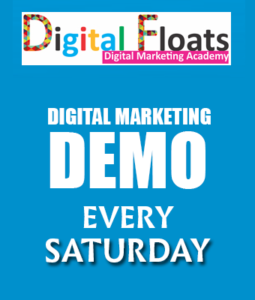 Digital marketing as a field is so versatile and flexible, that it has generated numerous careers opportunities in India today. It doesn’t matter what skills people have, there’s almost something for everyone. If a person is good at coding, he or she can go into SEO or web analytics. 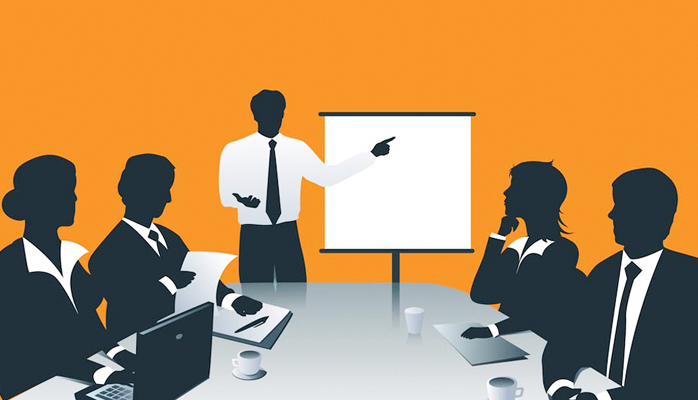 If someone has a knack for writing, he or she can go into content development. If your forte is social media, you can try your luck at social media marketing. Only the most qualified people and those with a minimum of 5 years of experience can apply for the role of a digital director. So you see, there’s really no limit to what you can achieve. Since the industry is new, digital marketing companies are constantly looking for young students, fresh graduates and people looking to change the course of their careers. 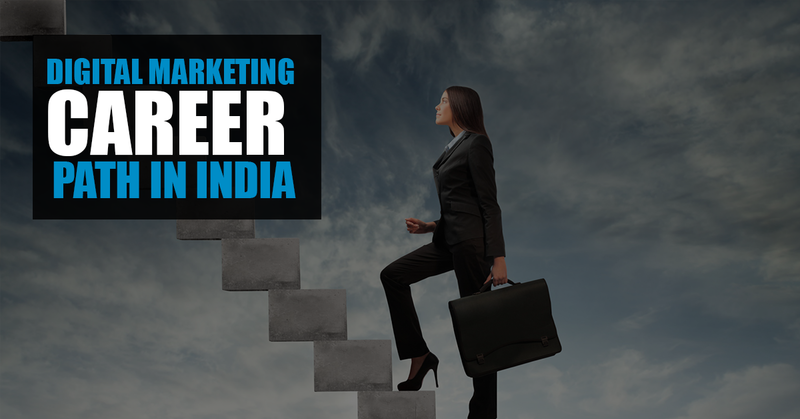 There’s no dearth of placement opportunities now.As a matter of fact, even students can work part time at these digital marketing companies and gather some work experience before they actually step into the corporate world. There’s a reason why people are being drawn like to the digital marketing field like moths to flame. It offers a lot of conveniences that other careers do not offer. For students and those unable to step out of their house every day for a job, this is a dream come true. The working hours are flexible, there aren’t any formalities, and the hiring process is much simpler. 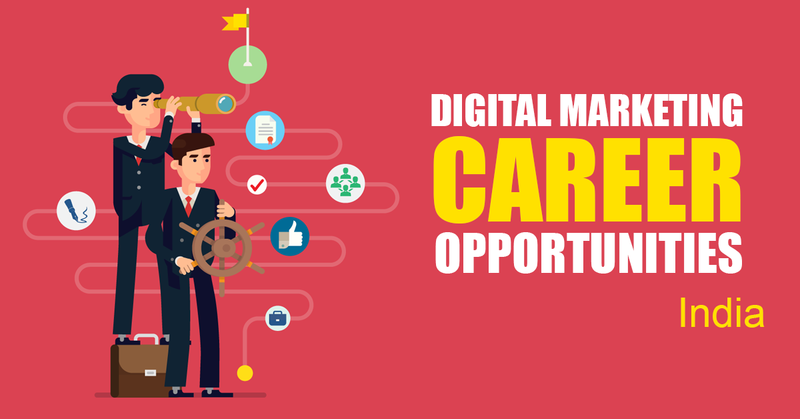 That’s because, at present these digital marketing companies are constantly on the lookout for enthusiastic individuals who can help the company grow and reach the heights it deserves. Most importantly, the pay is good. Based on your services and the quality of work you deliver, you will be paid a handsome amount. What more could you ask for, really?